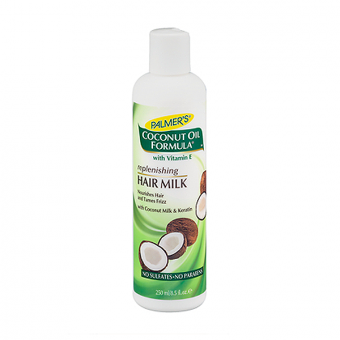 Palmer’s Coconut Oil Formula Coconut Oil Hair Milk Smoothie is a lightweight hair lotion that deeply nourishes and hydrates hair, restoring its softness for frizz-free definition and shine. 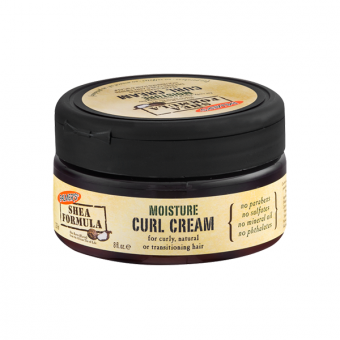 Palmer’s Coconut Oil Formula products contain ethically and sustainably sourced Coconut Oil and Tahitian Monoï, infused with Tiaré flower petals. 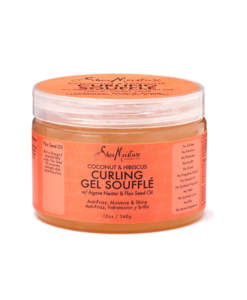 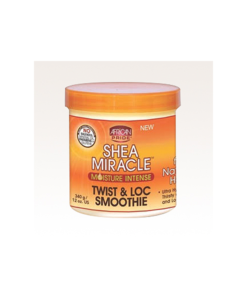 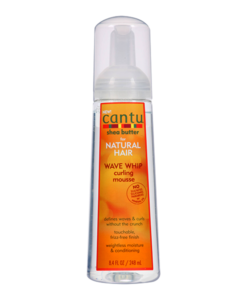 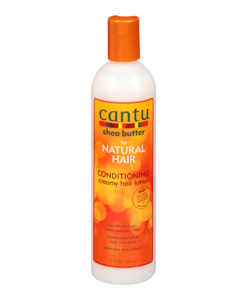 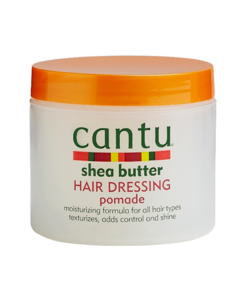 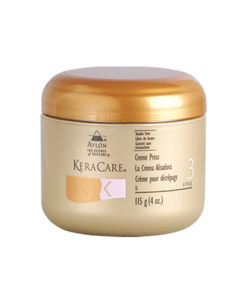 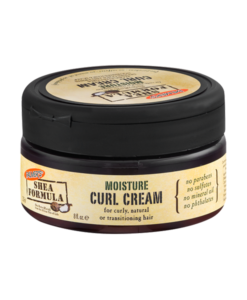 These raw, natural ingredients deeply hydrate and give hair incredible shine. 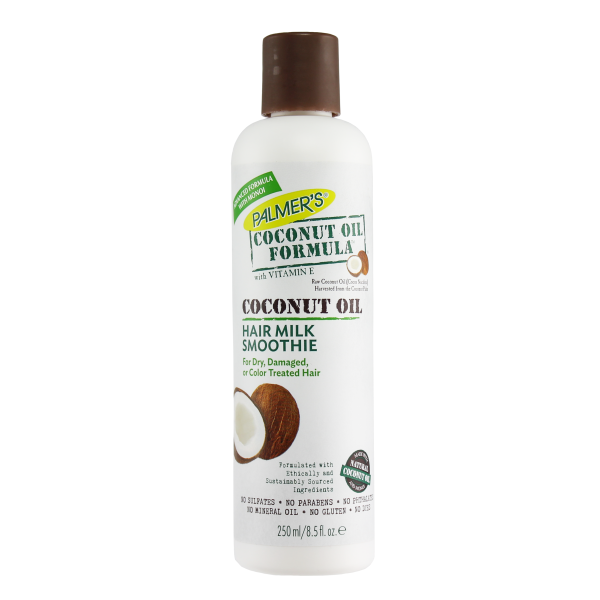 Palmer’s Coconut Oil Formula Coconut Oil Hair Milk Smoothie is a lightweight hair lotion that deeply nourishes and hydrates hair, restoring its softness for frizz-free definition and shine.